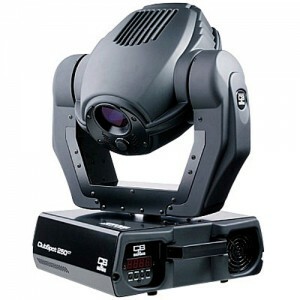 Renting the Intimidator Spot LED 350 is one of the best decisions that you can make as it uses far less energy than many other concert lighting options. 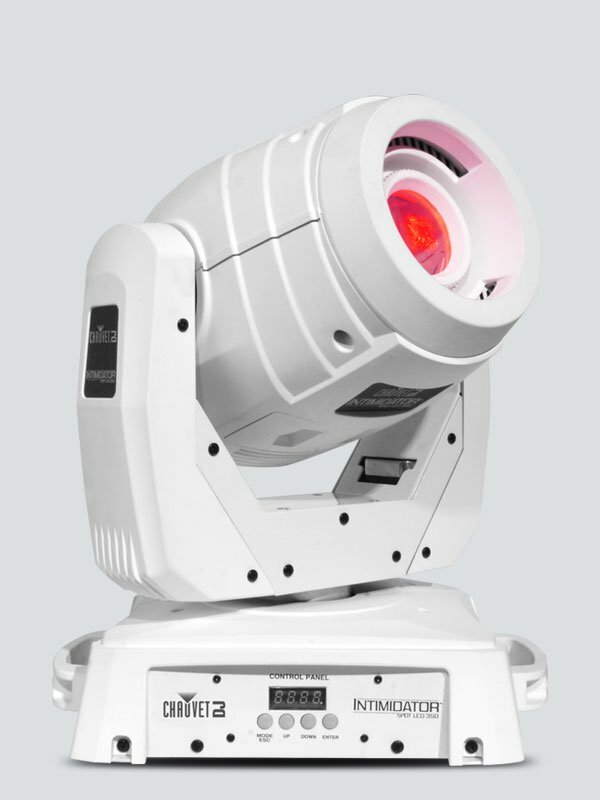 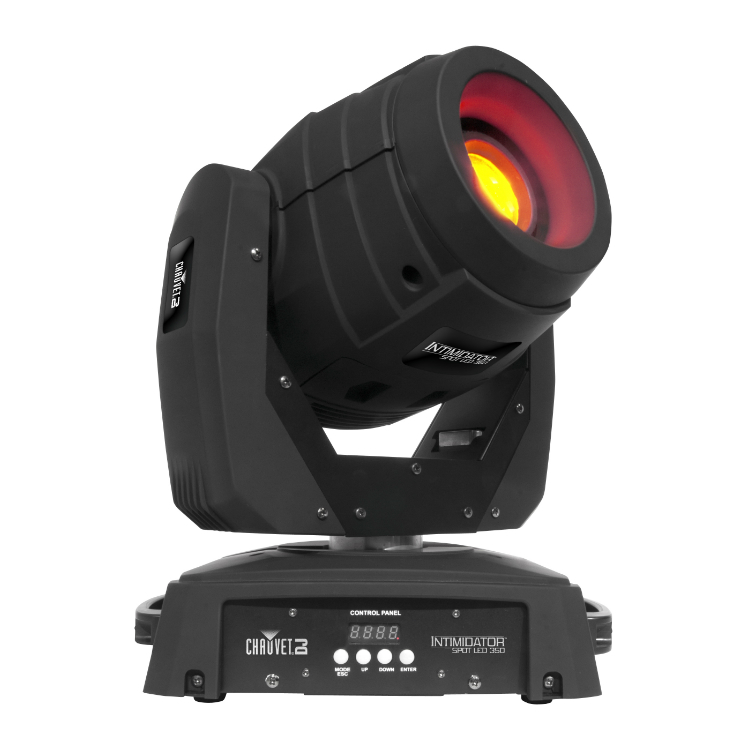 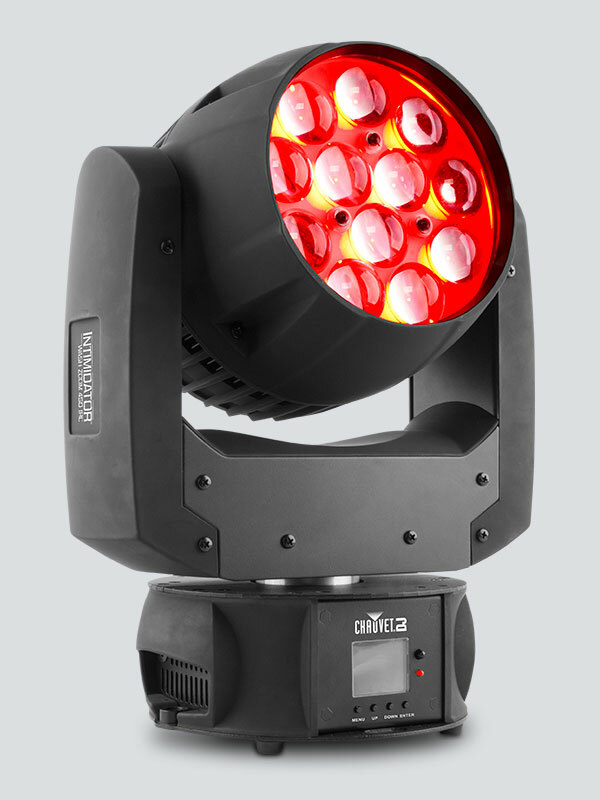 When it comes to putting on a good show in Miami, you’re going to need the best equipment, and the Intimidator Spot LED 350 really does a great job of lighting up the stage with a 75-watt LED bulb. 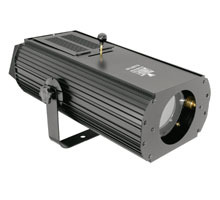 Rent this amazing piece of equipment for your Miami show today and get ready to blow your audience away.